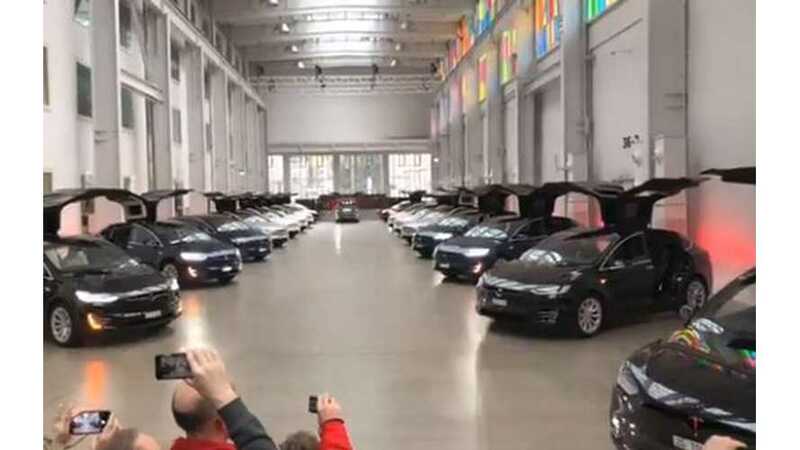 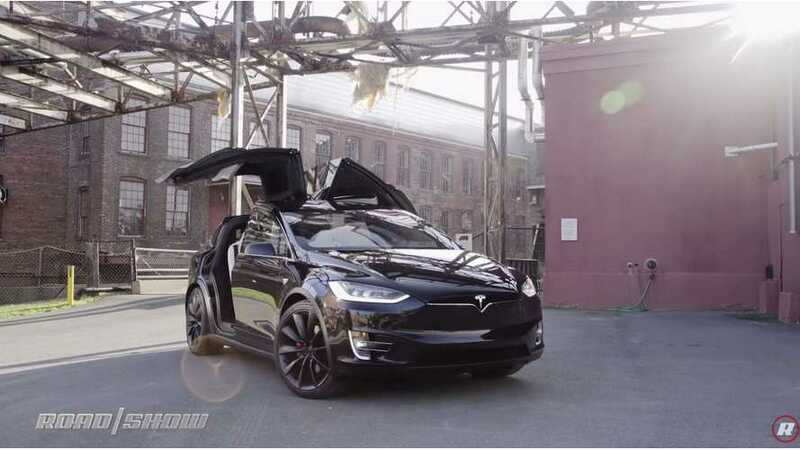 How about a fleet of Tesla Model X SUVs flapping their falcon wing doors in unison as a unique twist at your wedding reception? 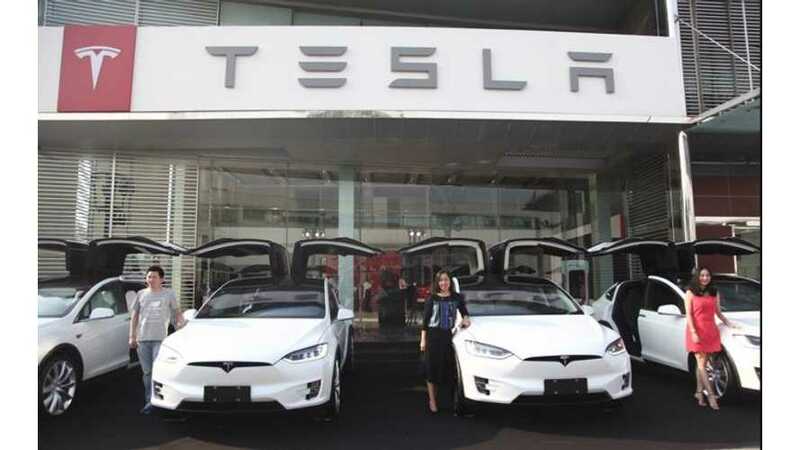 Tesla execs actively engage in the automaker's social networks, and at times address owner issues firsthand, creating a unique mom and pop shop type vibe. 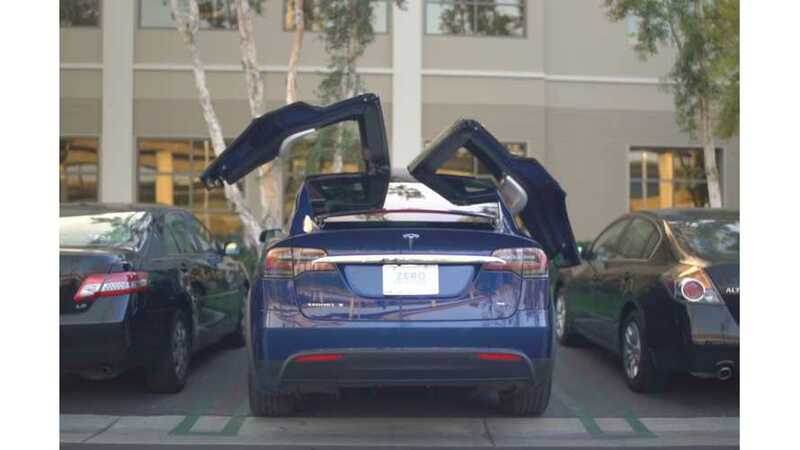 The Tesla Model X has an emergency release wire to manually open its falcon wing doors in the event of an emergency. 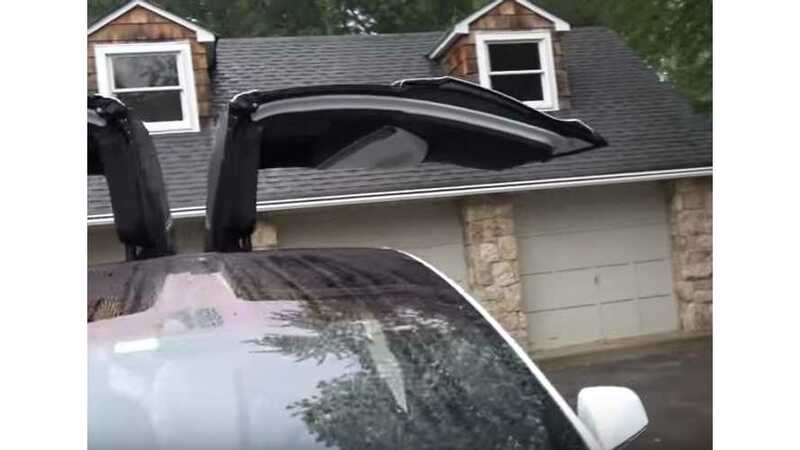 Careful, the doors are very heavy. 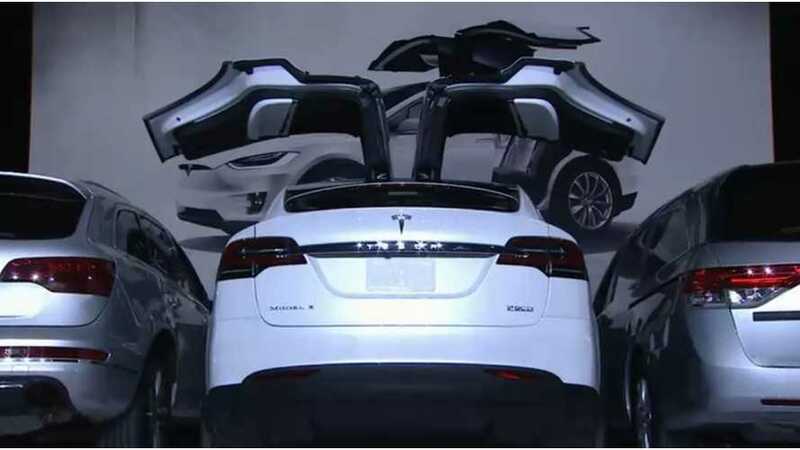 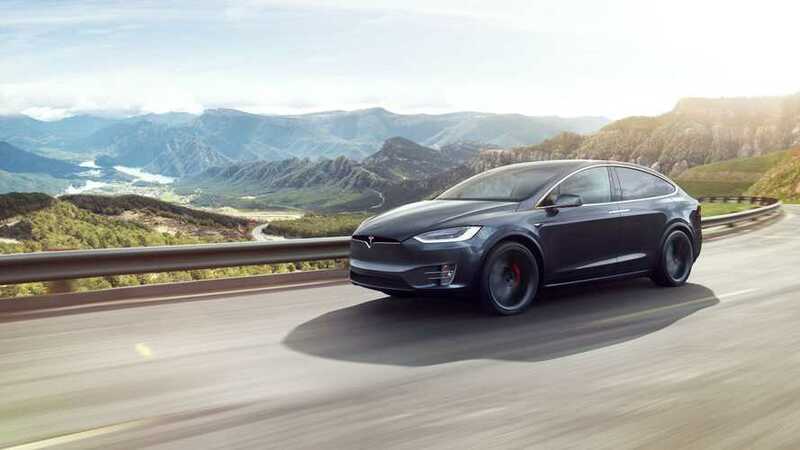 Despite early quality control problems and people still complaining about them, the Tesla Model X Falcon Wing doors are the vehicle's most identifying feature.